Buy Natural & Organic Products Online! 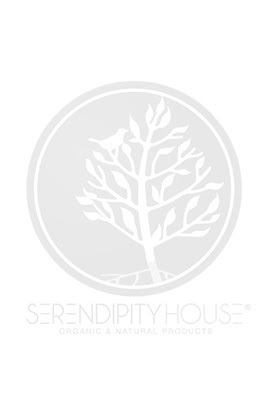 © Serendipity House Limited. All Rights Reserved.